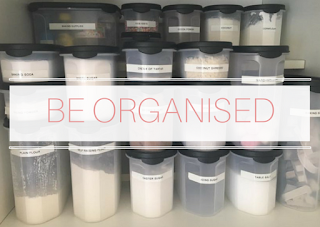 Taking Stock is one of my favourite posts I share on the blog. It's a chance to reflect on the month, in a creative way. Pip from Meet Me At Mikes is the mastermind behind this amazing idea. 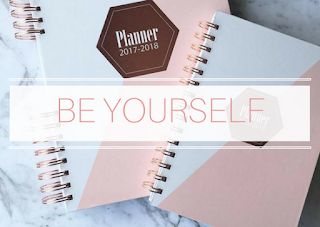 If you are a blogger, join in the fun and take stock. 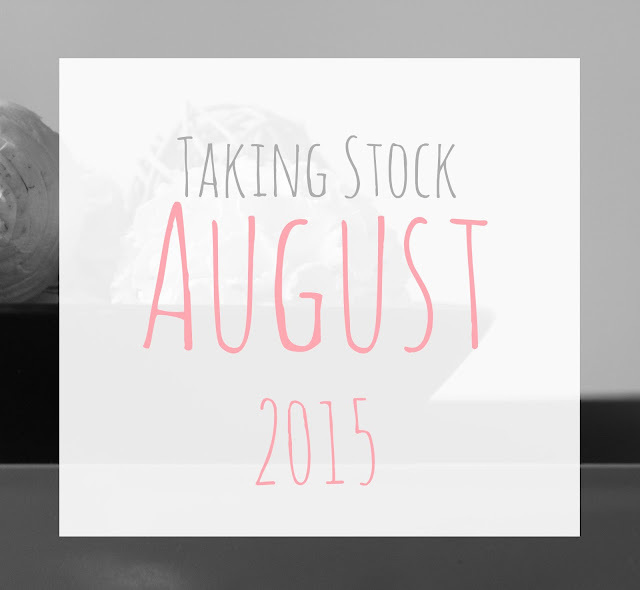 Here's my Taking Stock for August. Cooking: Pork Riblets, mashed potato and mixed vegetables for dinner. Yum! Drinking: a Hot Chocolate (with marshmallows). Reading: books with Master M. He loves to sit on our laps and read with us. Wanting: to get stuck into the gardens. Bring on Summer! Looking: for costume ideas...it's Book Character Day on Friday. Playing: with Finger Paint & Soapy Sand. Such a fun and messy play idea for your little ones. Deciding: which heat pump is going to be best for our home. Enjoying: spending time with my family - celebrating my Aunty's 60th Birthday. Waiting: for my Howard's Storage World goods to arrive...ooh I love Happy Mail! 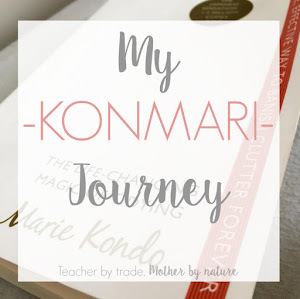 Liking: and welcoming all my new followers to Teacher by trade Mother by nature. 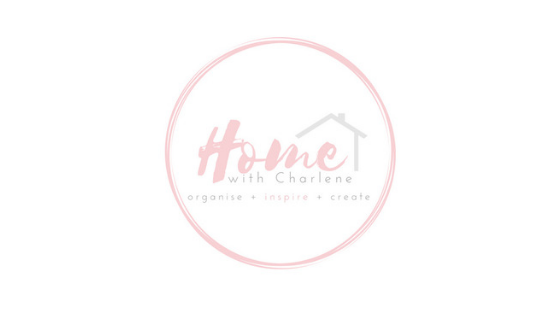 Wondering: how many people will join me next month in my 'Organising My Home' Challenge/Series. Will YOU? More details COMING SOON. Loving: the news I heard yesterday! I am still buzzing! Pondering: Father's Day present Ideas? What are your kids getting 'Dad' this year? Considering: buying a new car. Buying: a heat pump for our home! 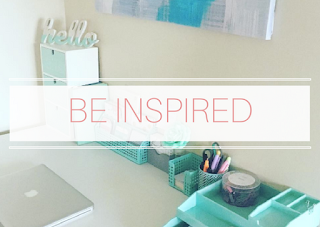 Hoping: to have my office, set up and organised before the end of September! I can do this! Marvelling: at all the home-wares at K-Mart. Needing: a new phone...it's definitely on my birthday wish list. Wearing: jandals (flip flops) in Winter! Am I the only one who does this? Noticing: that Master M sleeps through the night (6:30pm-6:30am) every second night...weird aye? Knowing: that my family are happy and healthy - warms my heart. Thinking: about my cousin, who passed away 9 years ago this month. Forever Young x Forever in our hearts. 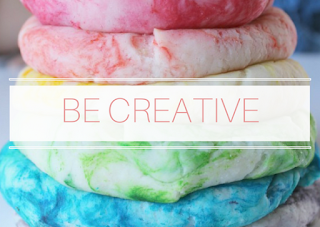 Admiring: Pastel and Macaron's new blog! 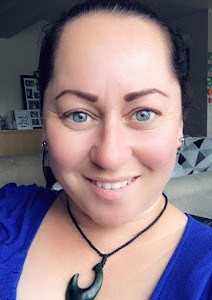 Check out Maria's blog here. Sorting: through my office, slowly but surely! Getting: a little bit anxious about leaving Master M for a second time this week, while I go to work. Opening: happy mail! We got a Welcome Pack from Meridian Energy (our electricity provider) - Eco Store products, chocolate and tea! They know me well. Giggling: at my kids. They are hilarious! Master M is such a character now. Feeling: jealous! My parents are heading over to England for 5 weeks. England is my Dream Destination. One day I will get there...one day. Snacking: on Russian Fudge - it's easy to make and oh-so delicious. See the recipe here. Hearing: my kids giggling! Music to my ears. What's happening in your world? Choose 3 words and take stock below. The Annoyed Thyroid, Calm to Conniption, A Little Part of the World and My2Morrows. Maxabella Loves, Kelly Exeter, Life, Love and Hiccups and HandbagMafia. Thank you Jeannie! So lovely to have you here. Thanks for sharing - lovely things happening in yur life. Thank you Trish. I hope you have a speedy recovery and that all is good with you now. I've seen so many of these posts recently! They're so good! Taking Stock posts are becoming quite popular. 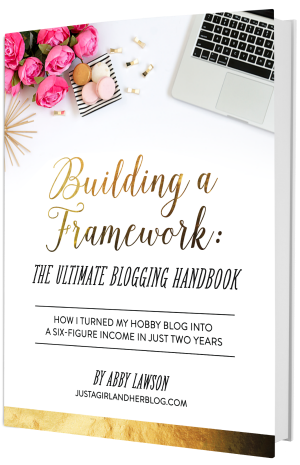 Will you be sharing one on your blog? If you do, let me know, I would love to read it. Happy 1st Day of Spring Sonia! One step closer to Summer - Yippee! I love Taking Stock - definitely a great way to reset!